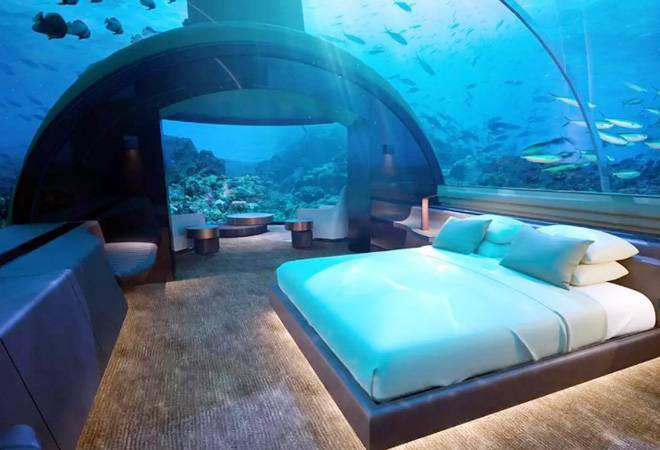 Has anyone wanted to sleep somewhere that isn’t your usual hotel room? I have! I find all these unique opportunities and I just have to take them. 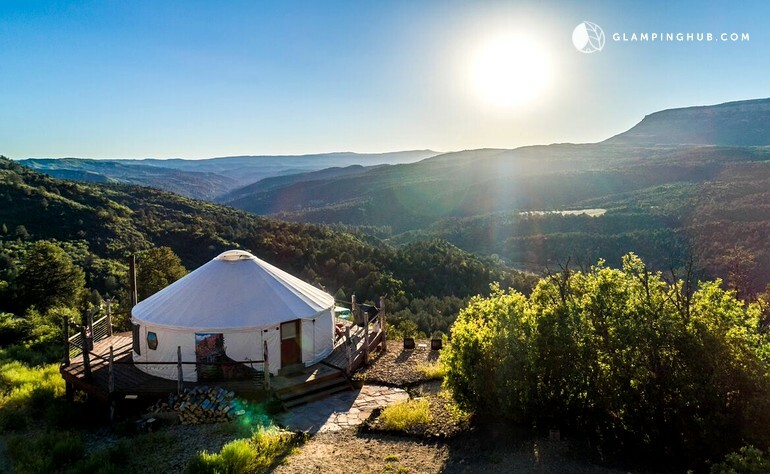 This weekend I am currently staying in a yurt and I get to cross it off my list. Yay me!! Where would you like to stay that is out of the ordinary? Below are my top 5 out of the ordinary places I would like to sleep for the night. In Finland we have world’s biggest snow castle. It offers for visitors many incredible experiences. Among them to stay inside the snow castle or to get married. 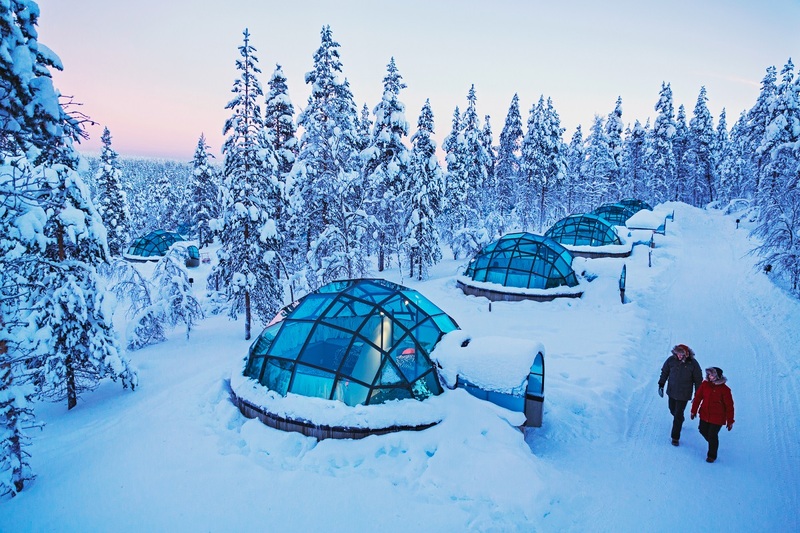 There are stories that some persons flew to Finland got married in the snow chapel and then they flew to Caribbean to spend their Honey moon. This is once in the life time experience.